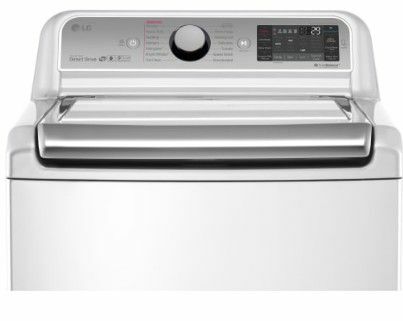 When you bundle eligible LG Laundry models. Provides added cleaning power to de-stain, de-wrinkle and refresh your laundry. Removes over 95% of common household allergens, such as dust mites and pet dander. 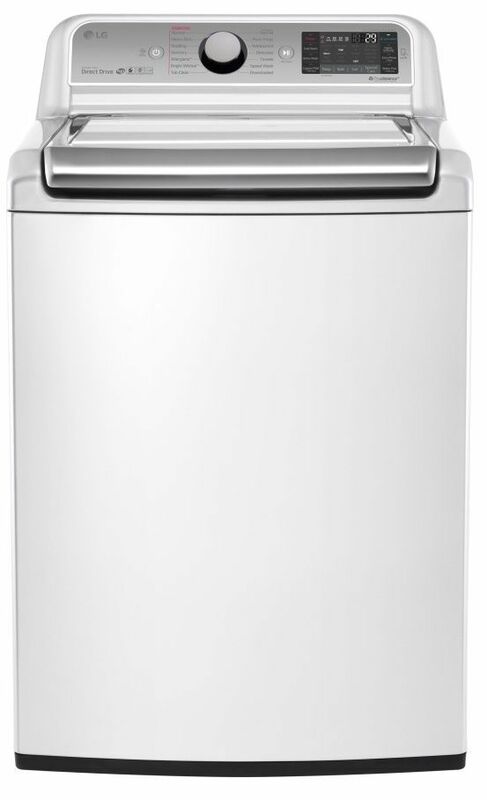 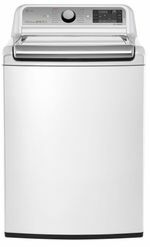 Ensures the washer operates at an ultra-low noise level. Allows you to monitor and manage your washer right from your smartphone. 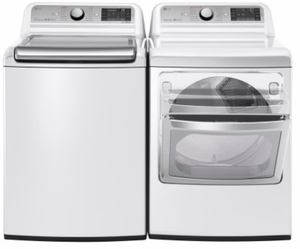 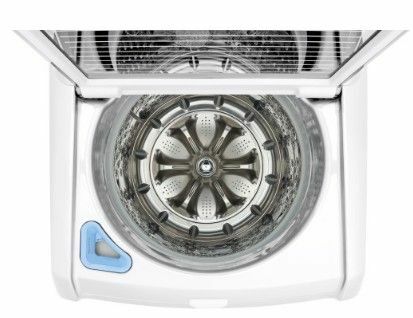 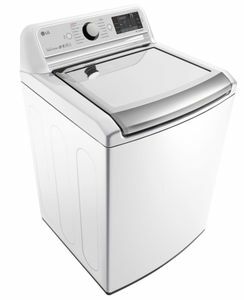 Automatically sets the water level and wash time for each load based upon the weight of your clothes.